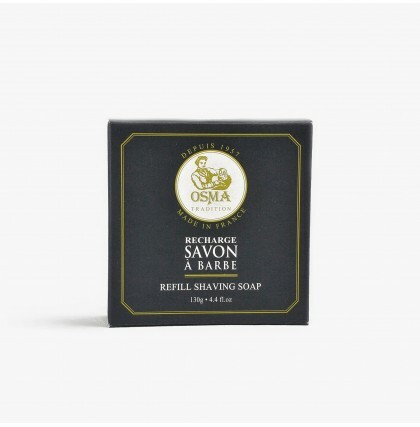 Osma has been manufacturing their traditional shaving products since 1957, they have a particular focus on using natural and efficient ingredients. 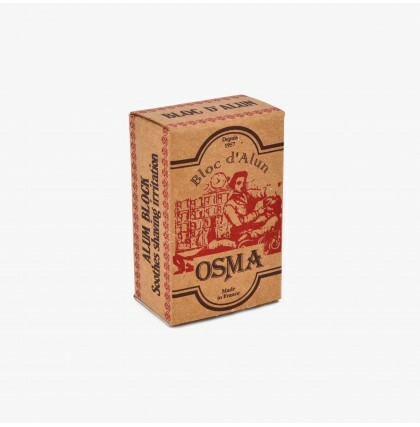 Osma believe that shaving should not be a daily chore, rather a skill and pleasure. 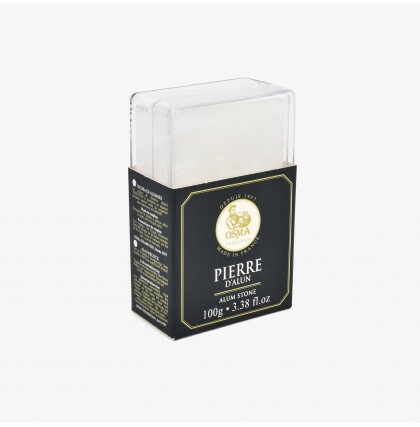 A French classic shaving brand for the modern male.